When you’re in an Asian country, you cannot miss out Din Tai Fung, not even at Singapore. Awarded with one Michelin Star and part of New York Times’ World’s Top 10 Restaurants, Din Tai Fung is one brand that is synonymous to Xiao Long Bao in the entire world, with branches in Singapore, Thailand, Australia, China, Hong Kong, Indonesia, Japan, Malaysia, South Korea and USA. 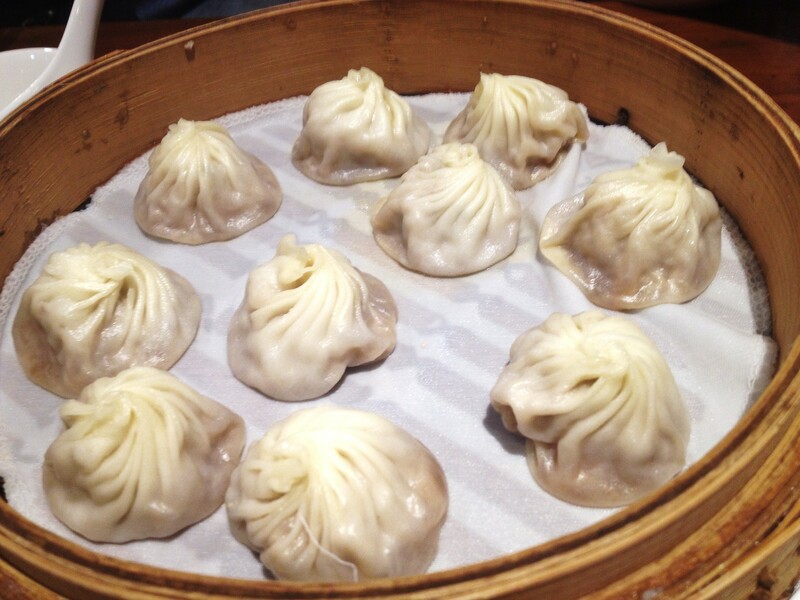 A mere mention of its name and anyone would think immediately of Xiao Long Bao that it is famous for. 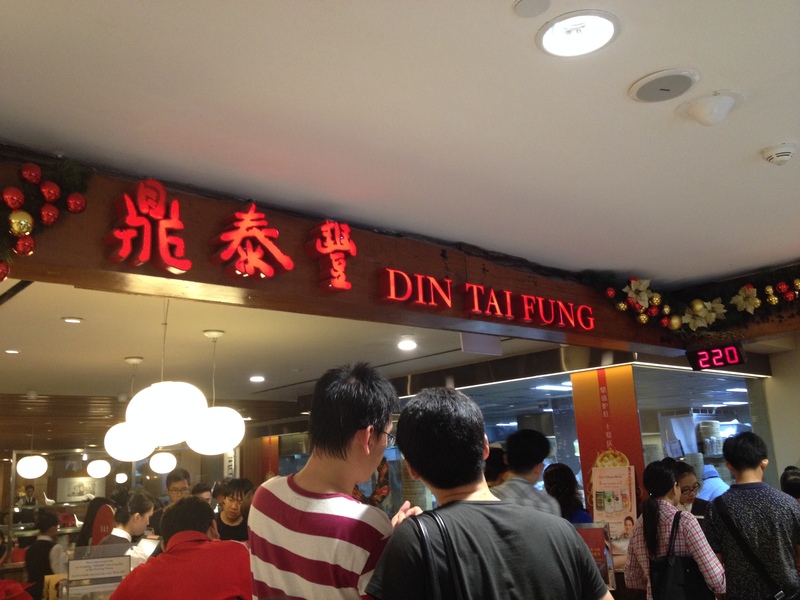 Din Tai Fung, which originally hails from Taiwan, is equally famous in Singapore, though it competes with the Crystal Jade chain for those dainty “dumplings”. 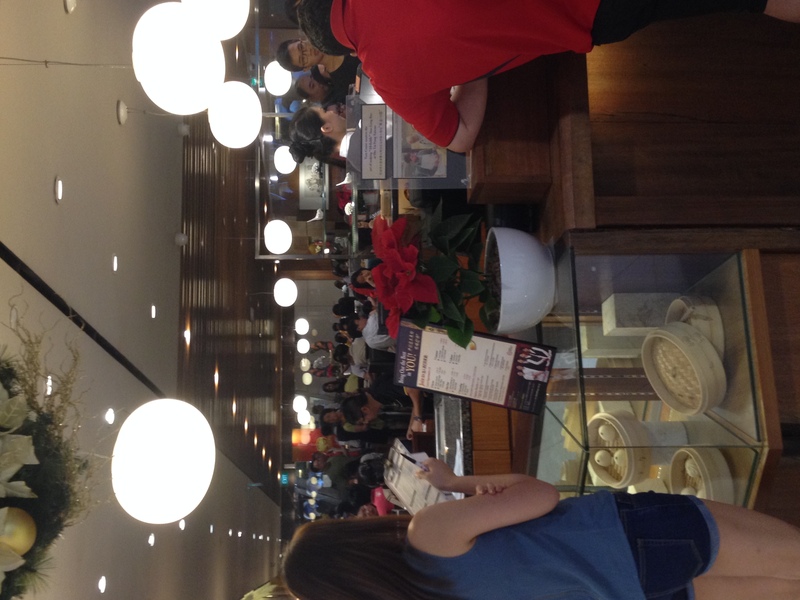 Din Tai Fung Singapore is managed by the BreadTalk Group who brought you RamenPlay, Toast Box, Bread Talk, and many other established brands ~ just shows how globally competitive Singapore is when it comes to the F&B industry. Din Tai Fung is just one of the many brands Candid Cuisine will be featuring in this special Unlocking Singapore series. (Best if you read the historical pieces of Ng Ah Sio Bak Kut Teh and Dragon Tree Katong Laksa’s Nasi Lemak on Singapore first before you dive into the world of commercialized dishes in Singapore. It was lately I’ve realized that Xiao Long Bao’s aren’t dumplings at all. 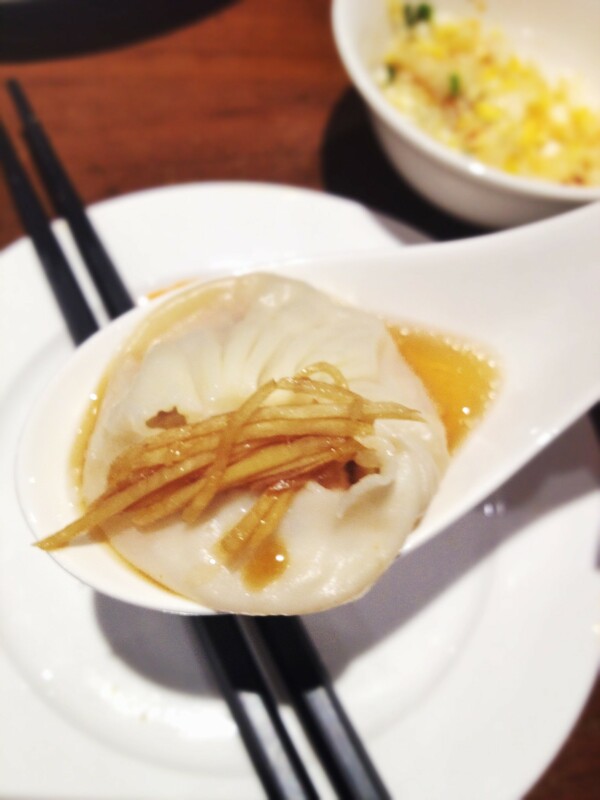 Xiao Long Bao’s fall under the category of “Baozi” or steamed buns! In fact, sometimes these are called “small baskets” since they’re served in steamed baskets. The art of making dumplings and baozi vary and no one can really argue the authenticity anymore so everyone refers to it as dumplings. Quite little room to argue on how you call these delicious soupy things especially when you’re hungry! Nevertheless, in this post, I’ll refer to it either way, baozi or dumplings. 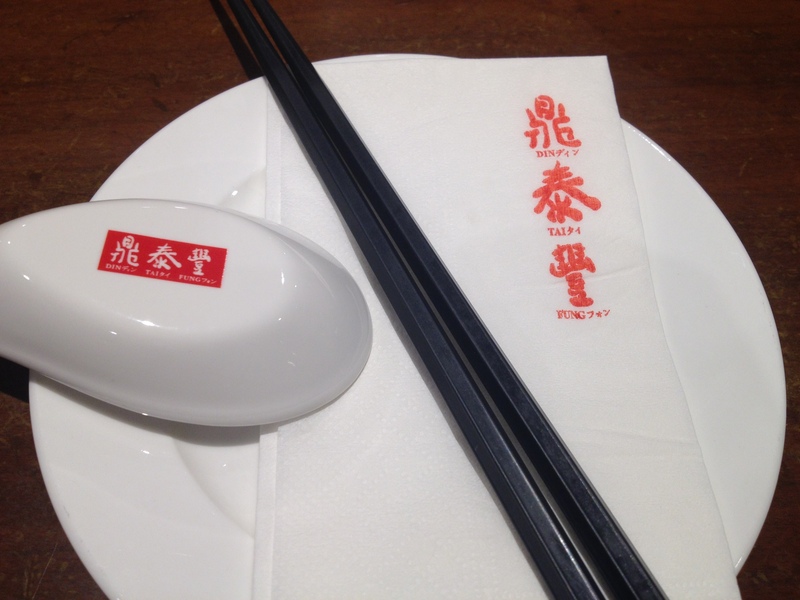 You will be surprised that Din Tai Fung was never a brand that is associated with Xiao Long Bao. The founder Heng Tai Fung founded Din Tai Fung as a cooking oil retail out of unemployment, but soon, he and his wife started making Xiao Long Bao in order to survive everyday living to compensate for the poor retailing business. And now, these are the popular Xiao Long Bao’s that we all know. Each of Din Tai Fung’s Xiao Long Bao is prepared extremely well, which is why it has earned a Michelin Star, Bib Gourmand. 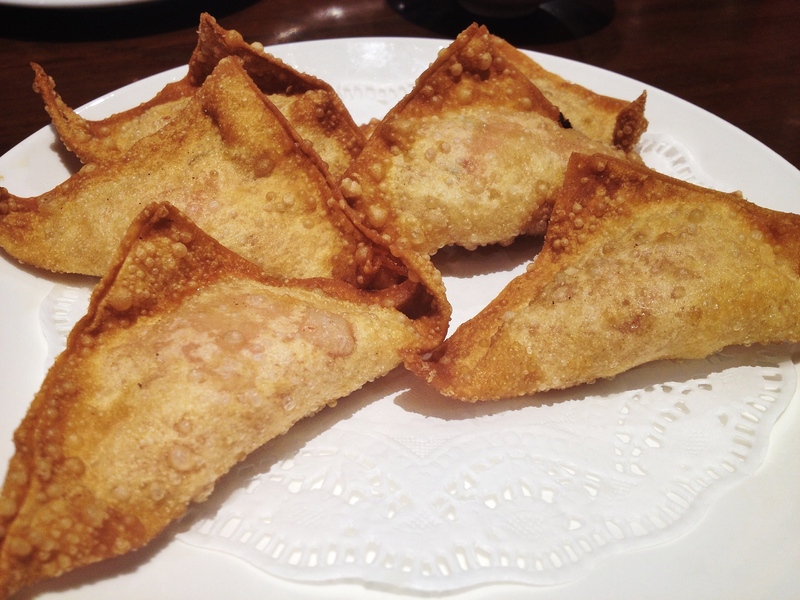 Each piece of dough should weigh around 20.8 – 21.2 grams and are stuffed with premium minced pork. The doughs are then folded to exactly 18 folds ~ no more, no less, and are steamed and served to the customers. I won’t color my review here and tell you that it’s such a delicious Xiao Long Bao ~ truly Michelin Star. Generally speaking, I didn’t see the difference between Shi Lin and Din Tai Fung when it comes to Xiao Long Bao. I feel like it has been left in the open for many minutes before serving. But I guess, I can say, it’s not really that bad. I kind of felt like the dough is a bit thicker here at Din Tai Fung. 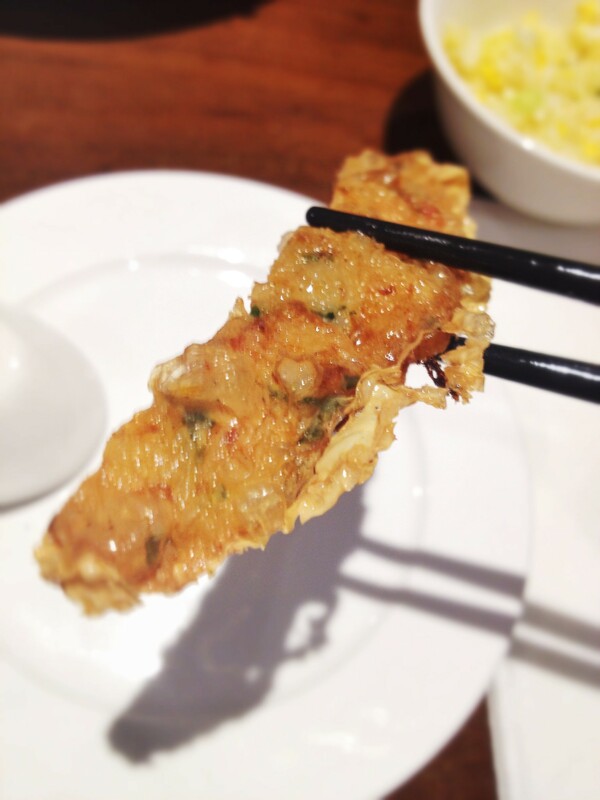 When in Din Tai Fung, I’d recommend you to try out other dishes. 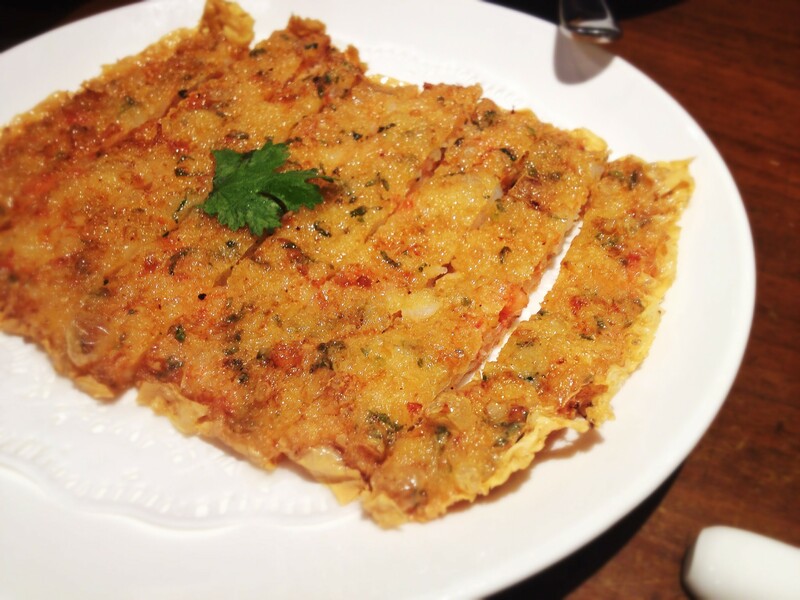 They have this Crispy Golden Prawn Cake that’s really delicious and crunchy. We had to order two of these because they were so good! These are quite good too! But they’re the typical deep fried wontons you would eat. On a side note, these are dumplings! See the difference? 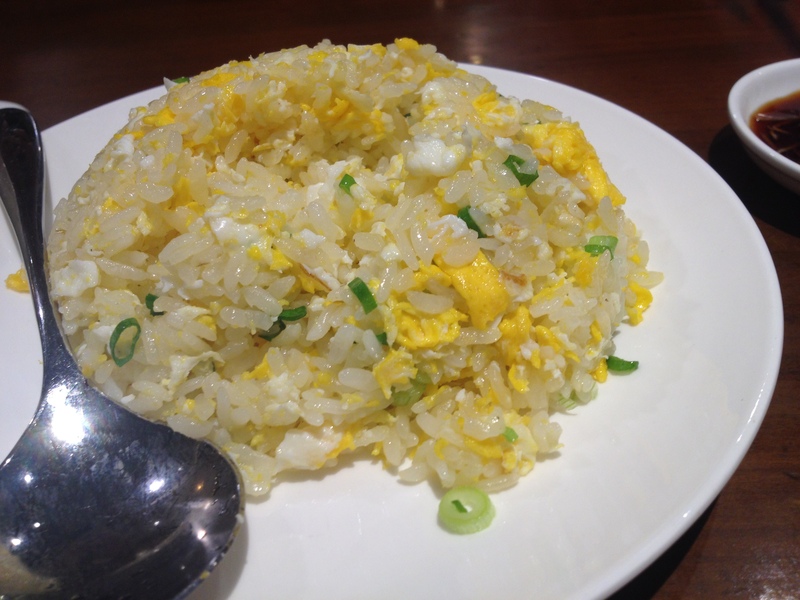 One order of Fried Rice with Egg is good for two people only. Best if you order more if you come in groups. 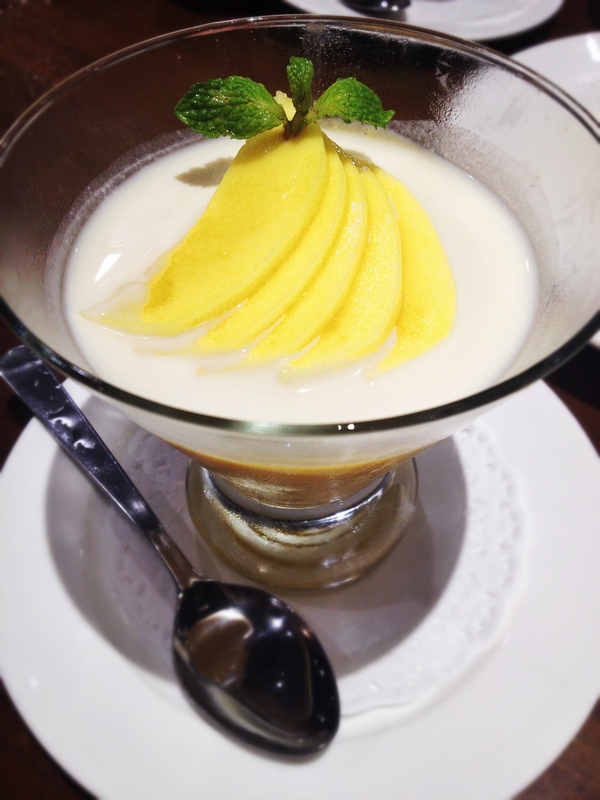 On the other hand, you’ll be surprised that Din Tai Fung has this delicious mango pudding. It’s refreshing and cool especially after eating a hot meal. It’s good to clean and neutralize your taste buds. The mangoes on top are a bit sour though. I guess it’s not in season. Overall, Din Tai Fung’s Xiao Long Bao is just so-so for me, but I won’t ask you to sit out on your Din Tai Fung experience. It’s a must stop when you visit Singapore.